The American dream of owning your own home is live and well in the Surprise AZ because of the FHA Home Loan Program. The market for FHA Home Loans is booming and it is now the largest supplier of home mortgages. You can make your dream of owning your own home come true now! The Federal Housing Administration (FHA) has many loan programs available that will help you achieve your goal of owning your own home. FHA does not loan you the money to buy a house, what it does do is guarantee the loan. If the mortgage is defaulted then FHA will pay the lender. This helps the lender because they will not have to write off the mortgage and suffer all of the loss. Because of the FHA guarantee, lenders are certainly more willing the make more loans, and they will make them for larger amounts and also they will make them easier to get with fewer requirements. Can You Qualify For The FHA Home Loan Program? There is not an income limitation but you do have to have a certain debt to income ratio. This means your debt can not exceed a certain percentage of your income. Also, there is a restriction on the amount of the mortgage based on the area that you live in. Each area or region is different, you need to check with your FHA lender to see what the limit is in your area. 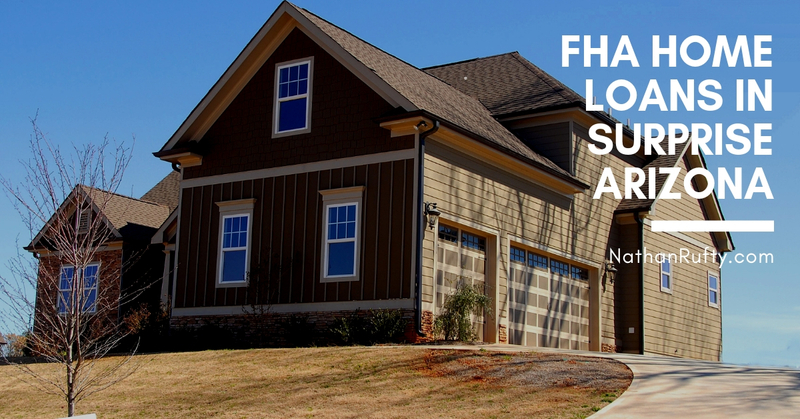 What Are The Benefits Of A FHA Home Loan in Surprise AZ? 1. You finance home improvements or repairs using a Streamlined FHA 203K Loan. 2. All FHA mortgages can be assumable. This can be a great benefit in the future if you want to sell your home and the interest rates are high. 3. The down payment is just 3.5% of the purchase price of your home. Most conventional home loans require at least 20% down payment. 4. Your down payment can be gifted to you. 5. Seller can pay your closing costs. 6. Low credit score requirements. 7. Interest rates are low and very competitive with other types of mortgage loans. Because of the FHA guarantee most lenders will offer low interest rates. With the low interest rates in the market and the abundance of homes on the market, now may be the time for you to persuade the American dream of owning your own home by financing it with a loan form the FHA Home Loan Program! Ready to get qualified for an FHA Loan in Surprise AZ please call Nathan Rufty at 909-503-5600. VA or Veterans Administration guaranteed home loan is the preferred loan program for active, non-active, Reserve, National Guard, and retired military of the armed forces because there is no down payment needed and no private monthly mortgage insurance required. This is a great option for qualified borrowers looking to buy a home in Surprise AZ. 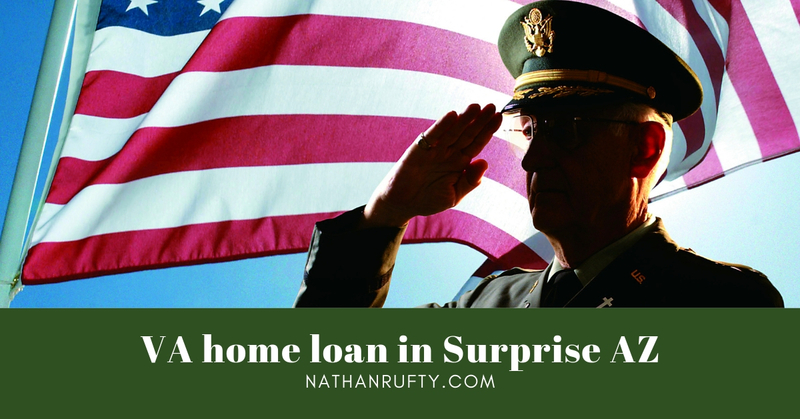 We will discuss what role the VA plays in a VA guaranteed mortgage, the benefits of a VA home loan, who is eligible for a VA loan, and the documentation you will need to present to your lender in order to apply for a VA loan in Surprise AZ. 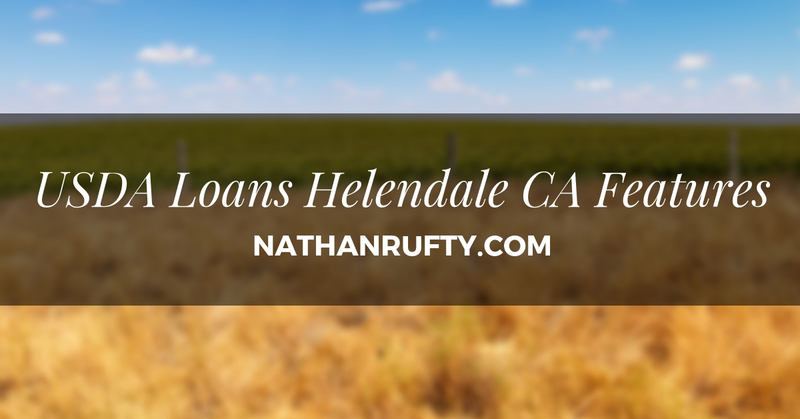 A Helendale CA USDA Loan almost always is offered with 100% financing. However, this does not necessarily mean that you will not to bring cash to close. There are closing costs associated with the loan as well as prepaid items like interest, taxes and insurance. The good news is that Helendale CA USDA down payment assistance programs offer sufficient grant money to cover the majority of these costs so you can buy your home with as little out of pocket as possible. The USDA Home loan program in Lake Arrowhead CA assists approved lenders in providing low- and moderate-income households the opportunity to own adequate, modest, decent, safe and sanitary dwellings as their primary residence in eligible rural areas. Eligible applicants may build, rehabilitate, improve or relocate a dwelling in an eligible rural area.  The program provides a 90% loan note guarantee to approved lenders in order to reduce the risk of extending 100% loans to eligible rural homebuyers. Whether your heart is set on owning a small home or a suburban home in Running Springs, California, a USDA loan could take you one step closer to becoming a homeowner in California. 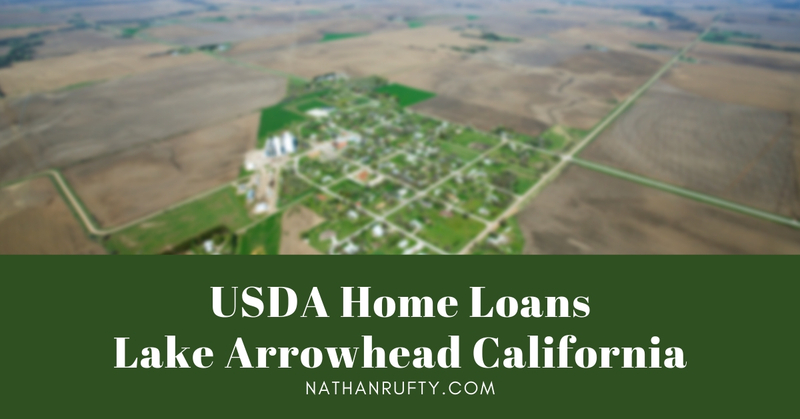 USDA loans, also known as Rural Development loans, are supplied by the U.S. Department of Agriculture via the USDA Rural Development Guaranteed Housing Loan Program. 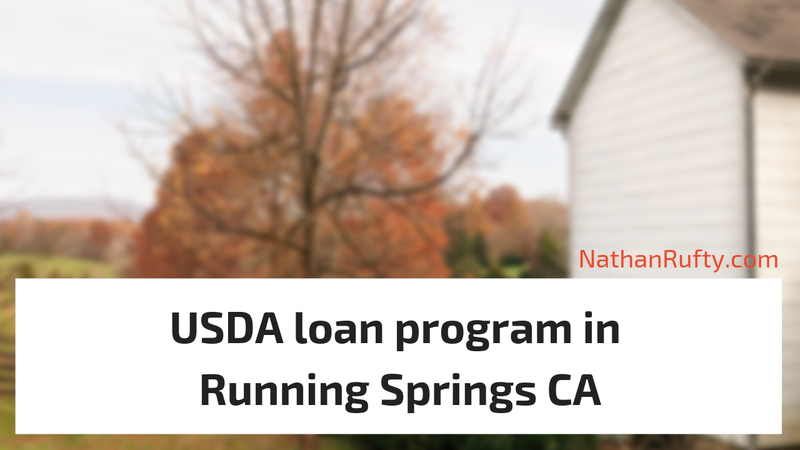 Designed specifically to boost the economy of rural areas, USDA loans are available to those living in less densely populated parts of the country, including the majority of Running Springs . Although the loans are government-sponsored, lenders are entirely responsible for handling the USDA loan application process. Many home buyers have never heard of the USDA program because so many lenders don’t offer the program. This is one of the best first-time home buyer programs ever, and possibly the best deal for you if you're buying a home in a rural or small-town setting. It offers 100% financing: No down payment is required. The monthly mortgage insurance is cheap. It’s government backed, so the interest rate is low. Closing costs are standardized (the seller can pay the closing costs). There are no reserves required. It’s a 30-year fixed-rate program. There are no restrictions on gift funds. Nontraditional credit histories are considered. Blemished credit is often workable. New or existing construction is acceptable. It’s not limited to first-time home buyers. There are never any prepayment penalties. Ready to start your USDA home loan in Running Springs, California please call Nathan Rufty at 909-503-5600.